We are leading manufacturers of Hydraulic Oil from Hyderabad. We are leading manufacturers of Hydraulic Oil from Hyderabad. 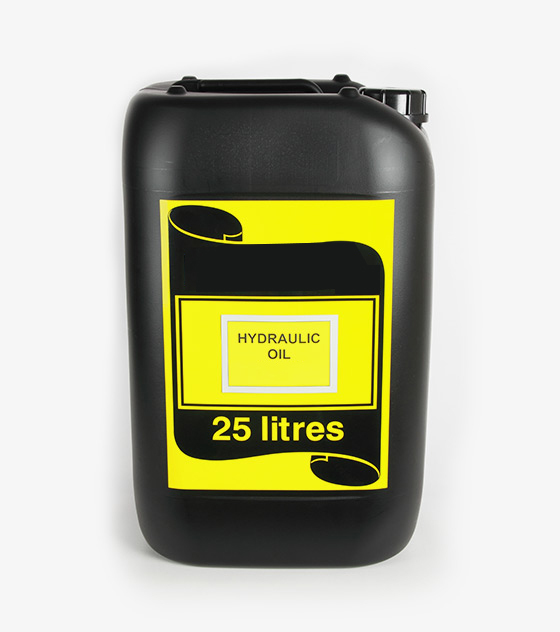 Our offered hydraulic oil is top rated which has high viscosity and are quality assured. Offered oil increases the functionality of the machinery and hydraulic equipments. Our offered hydraulic oil has accurate composition and is offered with precise pH value. We manufacture this product by following global standards.